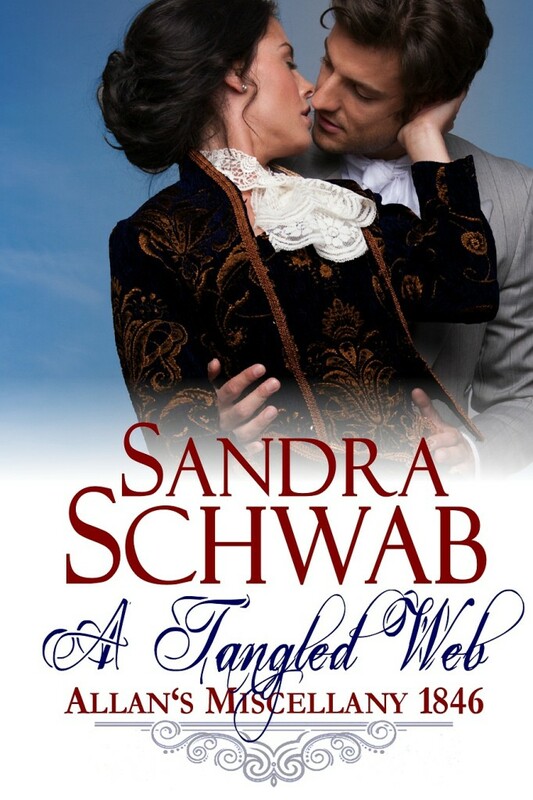 Author Sandra Schwab is on tour with HF Virtual Book Tours for A Tangled Web and I have a chance for one of you to be win an eBook! 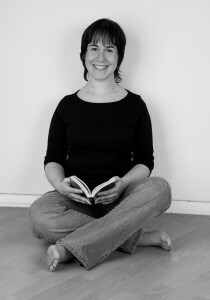 To win an eBook of A Tangled Web please complete the form below. Giveaway is open internationally and ends on October 13. I am just about the read Castle of the Wolf, looking forward to this! I'm looking forward to see how Sarah comes into her own. Can't wait for the threads of her web of lies and deceit to be revealed. Thanks for the giveaway.